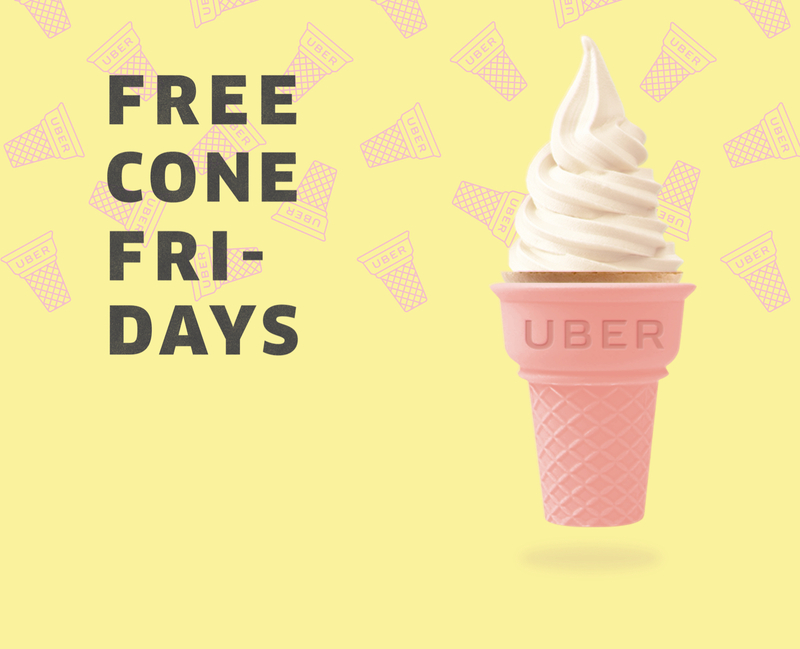 Starting this Friday, August 11 at 11am thru September 22, use your Uber app to order up an Uber Ice Cream Cone Delivery for you and four friends that you each then take to a participating McDonald’s restaurant to get it filled with a soft serve of your choice! The cones are Uber-branded ice cream cones and it is part of a campaign to promote UberEats as an alternative to services like Postmates and DoorDash. UberEats has a flat $5 fee and those others charge by mile and have surcharges that can rack up. Actually, when you order, you have to first be matched to a driver nearby with cones. 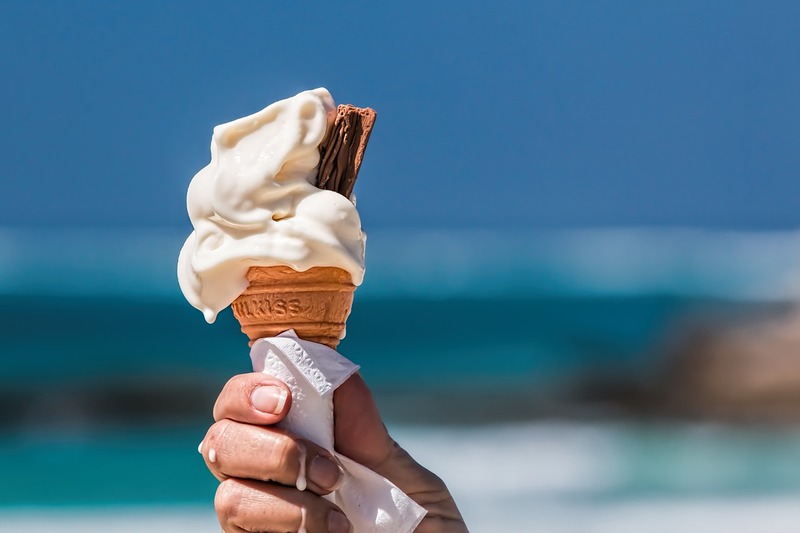 You’ll get a punch card for the ice cream and according to the ride sharing app company’s, “Limited edition means limited supplies. 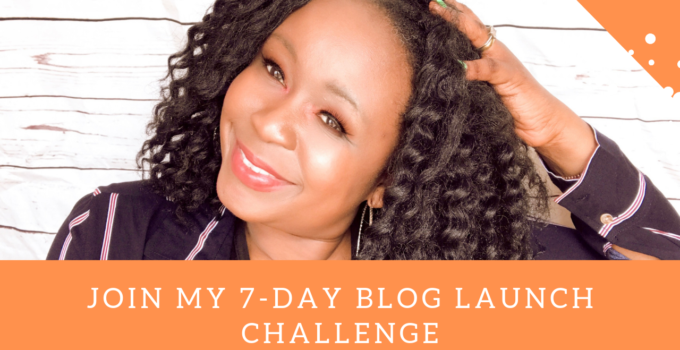 So if you’re not matched, keep trying! It’s also limited to 11 cities in North America. Only the biggest ones. You have to live in Los Angeles or San Francisco, California, New York City, NY; Washington DC; Miami, Florida; Boston, Massachusetts; Atlanta, Georgia; Toronto, Canada; Seattle, Washington; Dallas, Texas or Miami, Florida though because those are the only service areas! If you’re not in the service area, no worries, participating Wendy’s restaurants are selling $.50 small Frostys this Summer. They’re the delicious half ice cream/half shake treat the fast food chain sells. We’ve swung by after a day at the pool or an afternoon of Summer soccer already. It’s great when you’re on carpool duty!